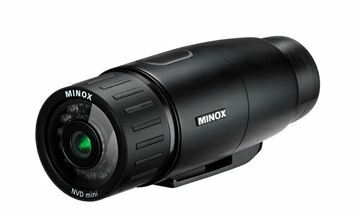 The MINOX BN 7x50 DC combines everything a navigator and water sports enthusiast needs – high functionality, perfect view, quick orientation and outstanding ergonomics. The BN 7x50 DC is equipped with a digital compass and tilt function to determine the height of viewed objects and their distance. 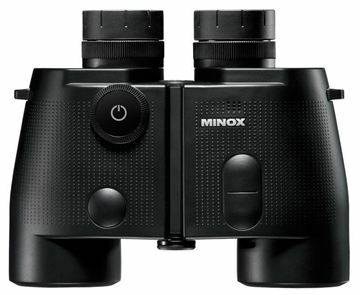 The MINOX BN 7x50 DCM combines everything a navigator and water sports enthusiast needs – high functionality, perfect view, quick orientation and outstanding ergonomics. The BN 7x50 DCM is equipped with a digital compass, tilt function (to determine the height of viewed objects and their distance) and meteo station . 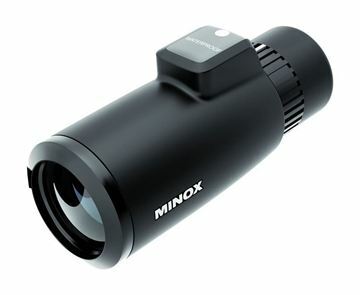 Super compact and lightweight compass-monocular: a navigator wherever you go. 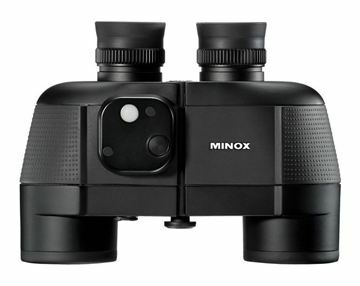 The optical brilliance, wide field of view, 7x magnification and precise compass integrated into a compact housing make the MD 7x42 C a universal companion when on land or at sea. 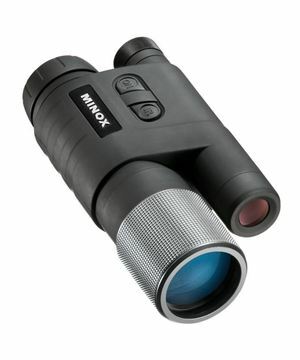 With the powerful residual light amplifier in the MINOX NV 351 and a 2 .5x magnification, objects can be viewed in sharp detail at a distance of up to 70 meters, bringing light into the deepest of darkness – perfect for a safe orientation in very low light situations. The NVD mini’s ergonomic and compact design enables an easy and simple handling, and is the perfect companion for all water sports activities. With help of the infrared light diodes, images are picked up by the infrared sensitive CMOS sensor and projected onto a digital screen in the ocular.